[改-傳輸效能報告] QNAP TS-251 0612 Intel J1800 機種搭配 8GB RAM ... - 網路相關討論 - PALMisLIFE 討論區 - Powered by Discuz! 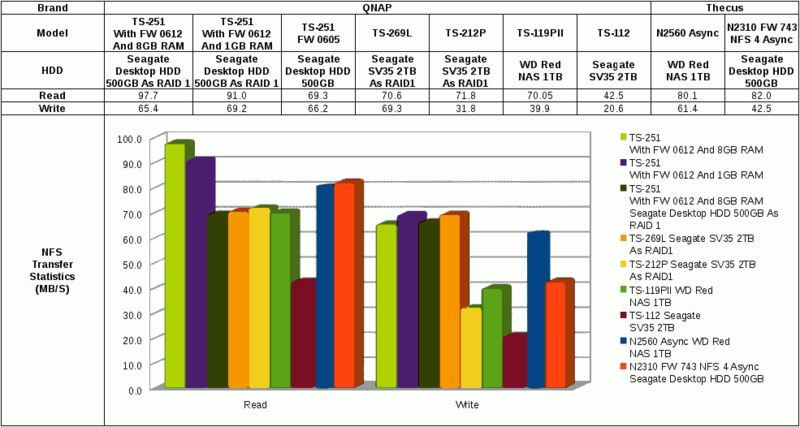 File transfer performance on QNAP TS-251 with FW0612 and 8GB RAM via Samba with mount command. 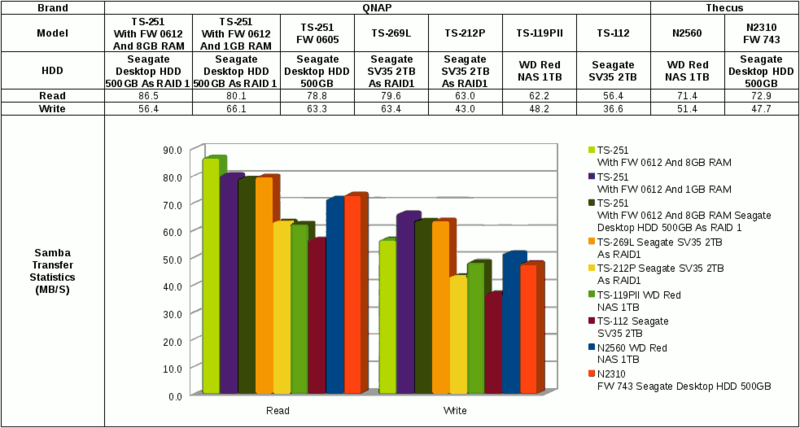 File transfer performance on QNAP TS-251 with FW0612 and 8GB RAM via NFS with mount command. GMT+8, 2019-4-24 08:26 , Processed in 0.039469 second(s), 31 queries , Gzip On.